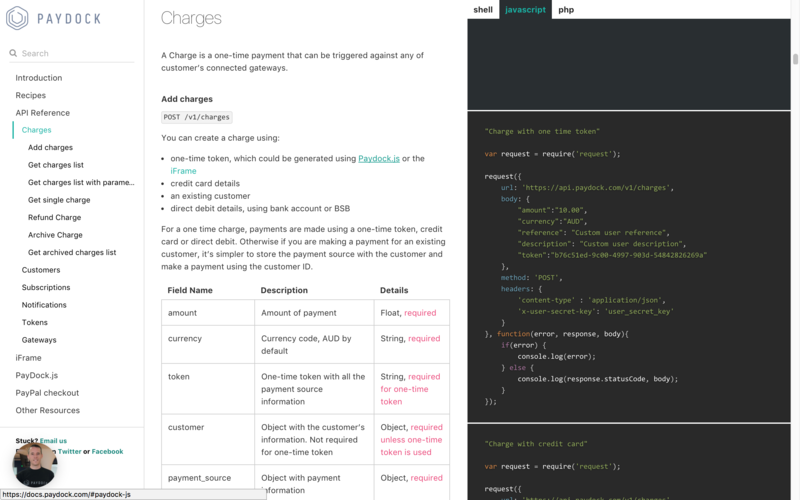 We’ve made eliminating payments pain even easier for ecommerce retailers and online transactors with our better looking and more user friendly developer documentation. Jump over to https://docs.paydock.com/ to experience a refreshed user interface, comprehensive code snippets and intuitive user experience on top of the same easy-to-digest information on navigating the PayDock API, Paydock.js and iFrame experience. 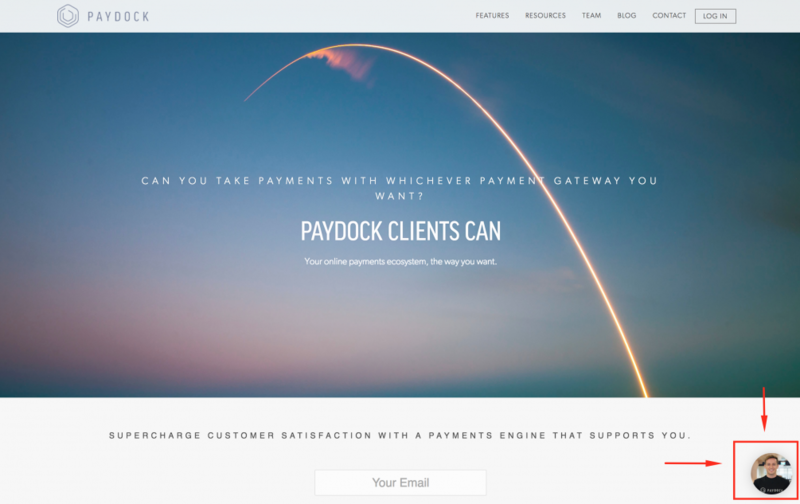 We want to make the developer experience using Paydock as painless as possible. Also, integrated into our entire domain is also our new chat tool for both technical and non-technical support. The entire PayDock team is only a message away so don’t be afraid to pop up! We'll respect the heck out of your email. Seriously, we're no more fond of spam than you.